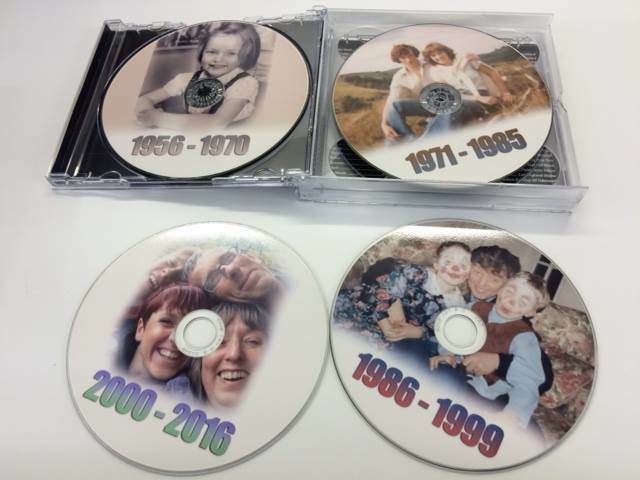 Here at Direct Printing we have built up a wealth of experience in the CD printing industry so whatever your requirements we offer the full package from CD and DVD printing through to duplication under quantities of under 1000. 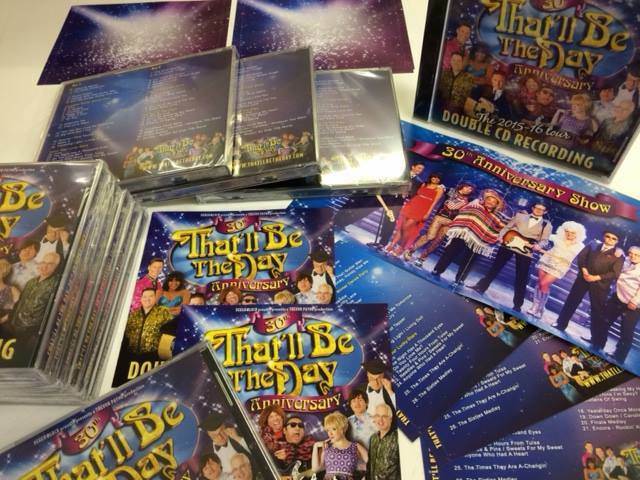 We also have the capacity to produce CD and DVD inlays as well as leaflets, booklets, calendar’s, business cards, newsletters, appointment cards and large format poster printing to name but a few. 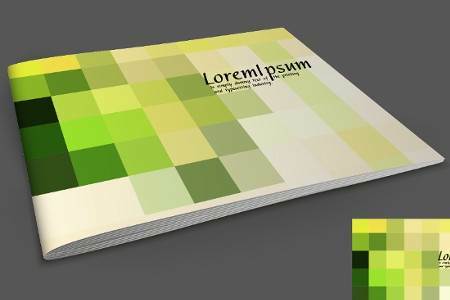 Direct Printing is well known for its excellent customer service and reputation for fast turnarounds at a competitive price. When you use us you know you’re in safe hands, we will look after you and give you the best prices possible. Many of our customers return to us time and time again for their printing needs so why not contact us now for a free sample of our high quality printing services. When it comes to business card printing Direct Printing has you covered, we can print any type of business card you require from standard cards to double and triple layer business cards. If you are looking for something a little more special you should take a look at our foiled and sprayed edge range, these premium business cards really add some extra style to the presentation. Appointment Card Printing can have as much or as little information included as you require. You tell us the fields and information you need on the appointment cards and we will print everything professionally and to the highest quality. We are even able to print full colour images, logos and anything else required. For more on our appointment card printing services or to make an enquiry please contact a member of our team. 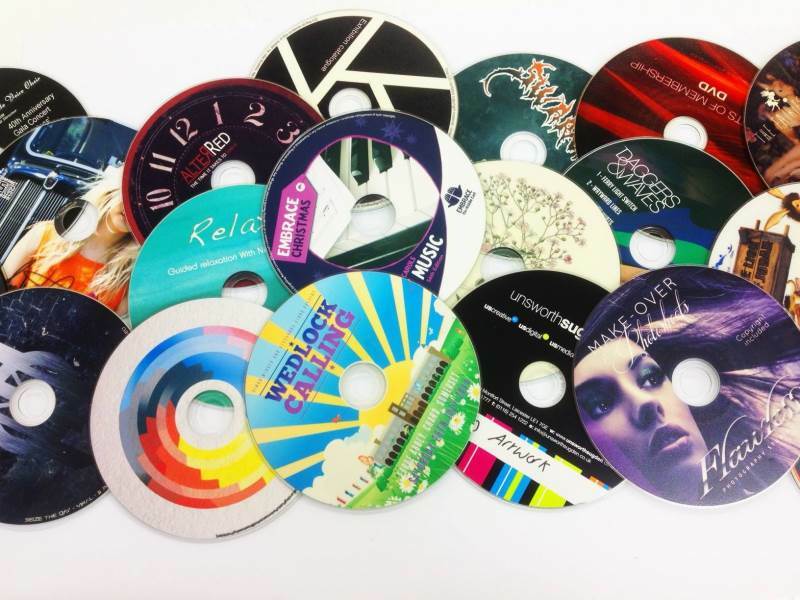 At Direct CDs we are proud of our ability to provide customers with the best possible CD printing service at the best possible price. We also provide our customers with a completely hassle free service, in fact here at Direct CDs we like to think we offer the best service available on the internet today. 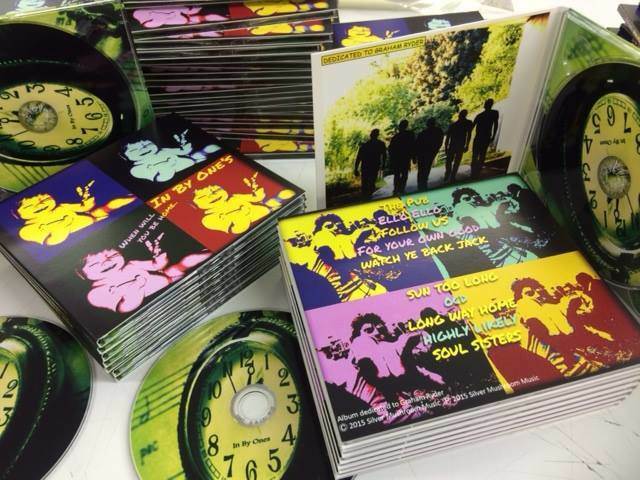 Direct CDs are specialists in short to medium run CD printing directly onto a white printable CD-R, just simply email us with your artwork to receive a free sample of our work. 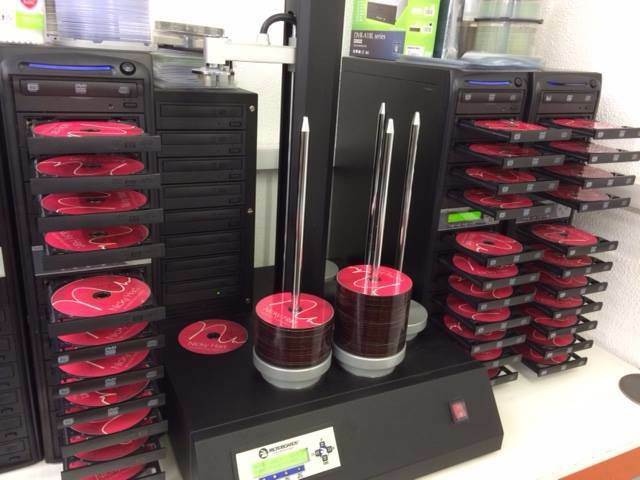 Located in Hertfordshire in a production facility housing state of the art CD and DVD manufacturing equipment Direct CDs is ideally placed to cover the whole of the UK and Europe with a great value CD duplication service. We will never be beaten on price, your business is extremely important to us so we will always rise to meet our customers’ needs whatever they may be. Our clients include many well known blue chip organisations as well as film makers, record labels, private individuals and small businesses. 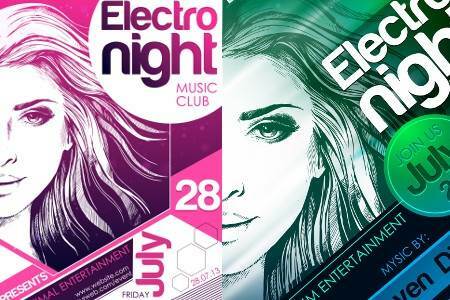 We also specialise in providing a poster printing service in sizes A1, A2 and A0. We normally stock 3 types of paper for our poster printing service including matt, gloss and satin all of which are in 190 gsm thicknesses. 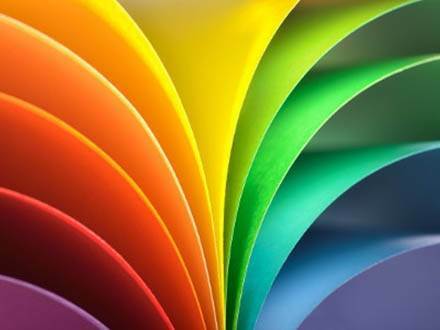 Our modern poster printing machines use 7 separate coloured inks to provide the best possible quality. 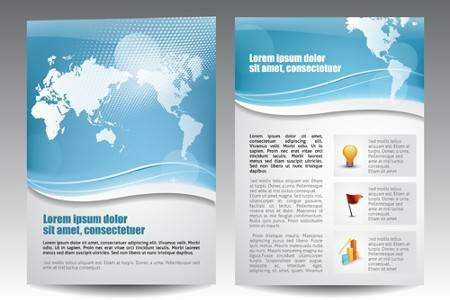 We also offer a poster encapsulating service for A1 posters so for more details please get in touch. We offer discounts to the trade so why not call or send us an email to find out what we can do for you. 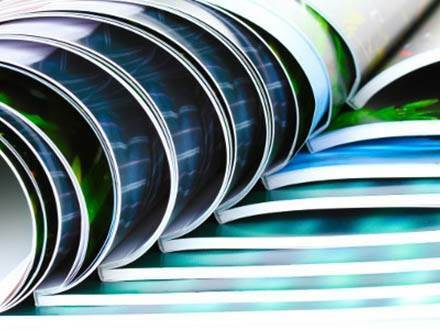 If you would like to find out more about us and our range of high quality and efficient printing services please do not hesitate to get in touch, alternatively please visit our website. Very Professional ‘The invoice is paid in full. I just thought I’d drop you a mail to say how great a pleasure it was dealing with your company. We’ve hit more than a few stumbling blocks in the making of the disc but at the final hurdle, your part was the easiest and most professional, and for that, you have our thanks. Hopefully the first lot will go pretty quick and we’ll be back in touch for the next run. Thanks for the superb customer service and professionalism in the service you provided, the whole package looks epic and magugu is over the moon with how it looks! you’re guys doing the artwork for the cd itself, and putting the cds and inlays in the cases themselves, was a nice touch and something you do that other similar companies haven’t done when ive used them in the past. Legendary service and you can quote me. Hi Phil You are a star. The CDs arrived this morning as promised. Everything looks very professional and it sounds fab. It is unusual in this day and age to deal with a company that is so helpful and reliable. Please pass on our thanks to all involved in the process. We will highly recommend you to any of our friends who want to go down the recording route. We’ve just got to shift them now! The Interlink service is very impressive; well done for using them. Awesome in every level. Final product with quality and precision, packaging, support and delivery time all 5 starts. We don’t need to look anywhere else! Good job guys!